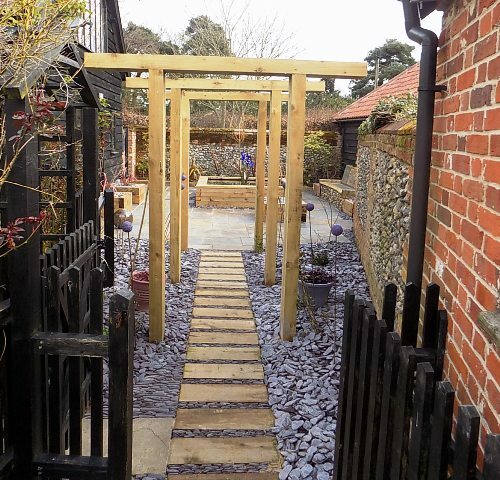 The owner of this enclosed courtyard garden wanted a contemporary, clean look that would blend well with the existing flint wall and black-boarded house and outbuildings. 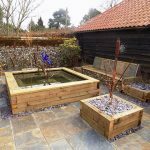 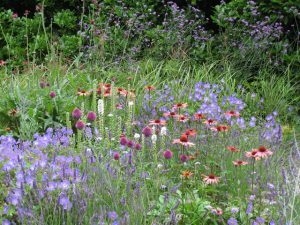 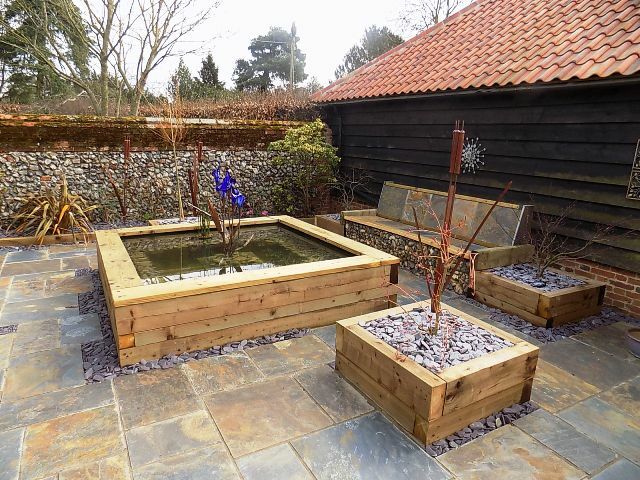 We’ve used railway sleepers to create a raised pond and raised planters for specimen trees and shrubs. 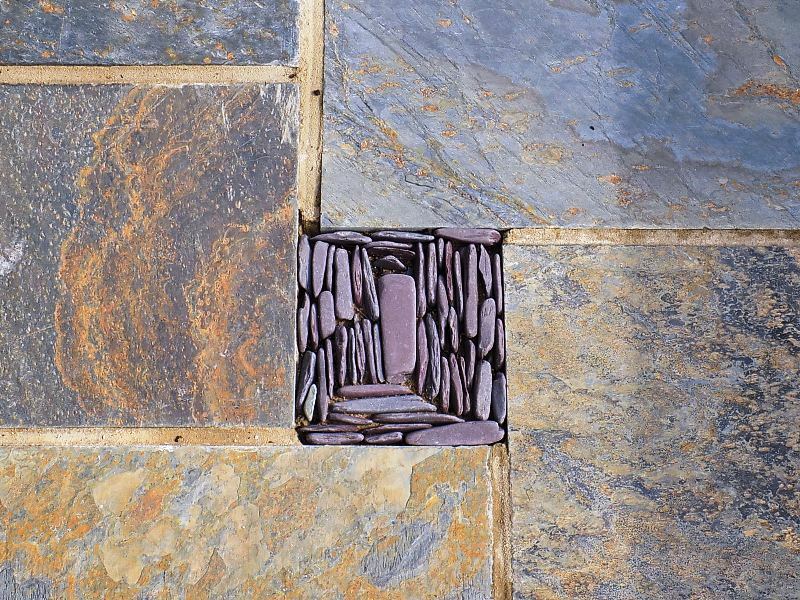 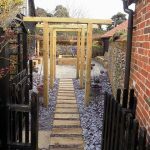 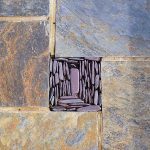 Plum slate paddle stones tone in well with the flint wall and mulch the planters and border, as well as providing a decorative in-fill to the paving and path leading into the courtyard. 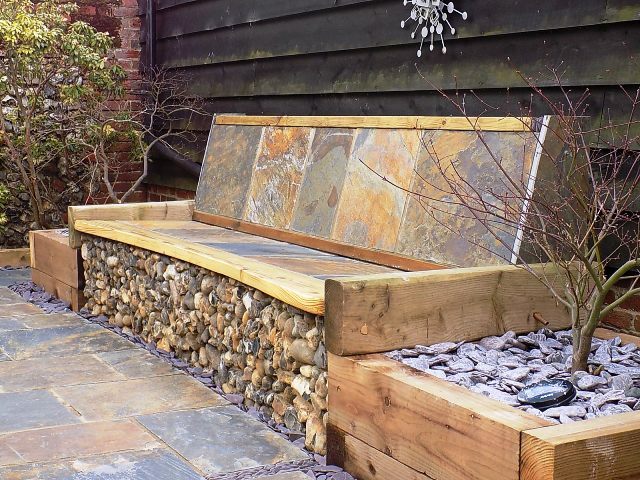 A bespoke outdoor ‘sofa’ was created using reclaimed timber and paving slabs to match the patio. 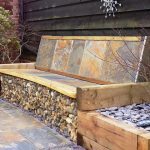 Decorative flint cobbles add detail to the front of the sofa and tie in beautifully with the flint wall.